Fought the frantic Monday morning traffic, arrived at work craving that life-saving cuppa, only to find there’s NO MILK in the fridge. 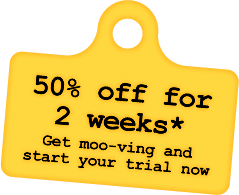 The good news is you never have to experience that again with Milk at Work; the experts in daily delivery of delicious real dairy-fresh milk right to your workplace.  The sister company of Fruit at Work - Australia’s much loved and cherished workplace fruit delivery company - Milk at Work has all the right ingredients to keep your business moo-ving forward long after the cows come home. Are you currently receiving fresh milk at work?